Bonobos, a once online-only mens’ retailer that offers shoppers assistants or “guides” in their brick-and-mortar stores, will continue its U.S. expansion with the opening of its first Baltimore store in Harbor East. The trendy millennial-oriented clothier will open in late spring or early summer in the 1,100-square-foot space formerly occupied by Handbags in the City. The spot at 840 Aliceanna St. will serve as the retailer’s Guideshop, where sales clerks help shoppers find clothing that fits and then offer to ship it free of charge. Bonobos was founded in New York City in 2007 as an online retailer selling pants, shirts, outerwear, suits, accessories, swimwear and more. It now has 48 Guideshop locations, including two in Bethesda and one in Washington, D.C. The Guideship concept was launched in 2011 as a way to give customers the chance to buy from the online retailer without the mystery of sizing associated with e-commerce. 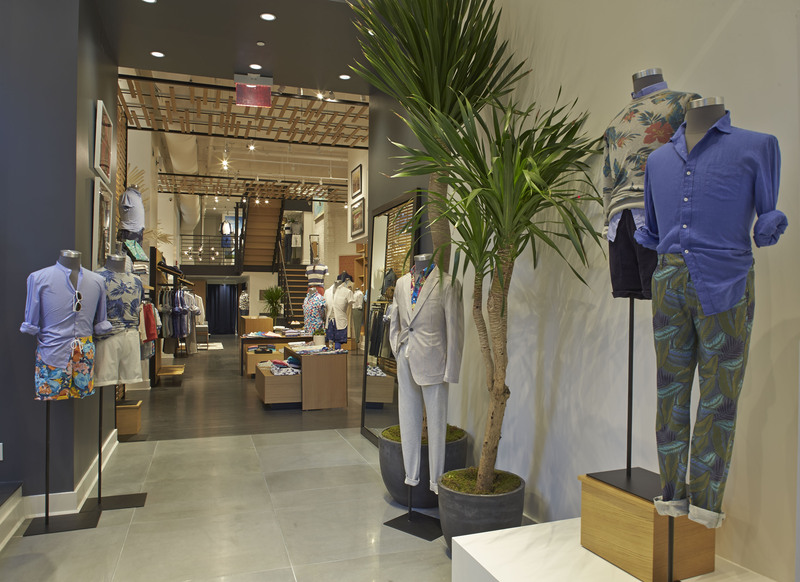 In 2012, Bonobos expanded its distribution by partnering with Nordstrom, bringing Bonobos apparel into all 118 stores nationwide and to Nordstrom.com. Walmart acquired Bonobos for $310 million last year.